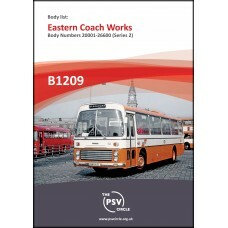 A Body List of Eastern Coach Works built vehiclesNumbers 20001-26600 (Series 2)Includes the EX .. 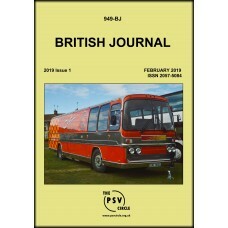 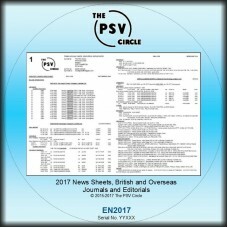 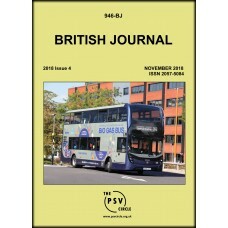 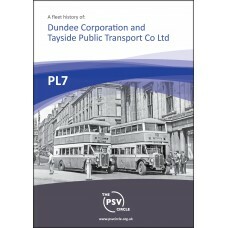 The November 2018 edition of BJ contains updates on:Preserved Vehicles (P)DealersDisplay and De..
All PSV Circle News Sheets from 2017 on CD-ROM.These are in Adobe Acrobat pdf format, with a suitabl.. 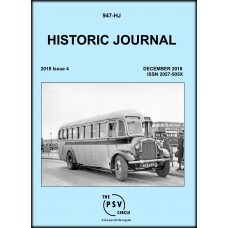 The December 2018 edition of Historic Journal contains items on:Grose Ltd, NorthamptonA Brief Histor.. 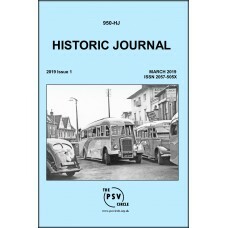 The March 2019 edition of Historic Journal contains items on:Shelvoke & Drewry Chassis ListBedfo.. 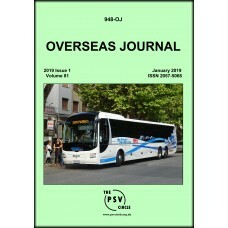 The January 2019 edition of Overseas Journal contains updates on: Australia (Dennis, .. 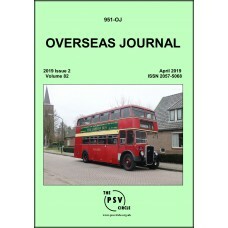 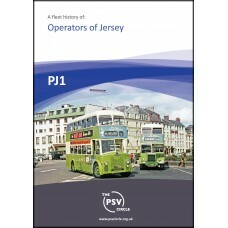 The April 2019 edition of Overseas Journal contains updates on: Australia (Dennis, Op..
A Fleet History of all Island of Jersey operators..